Shadia is the Executive Producer and Founder of the Survival Media Agency and is a film director and photographer. She became an advocate for justice and the environment at an early age. At seven she got involved in a campaign to address the cancer cluster in her community that was caused by toxic waste. Though young, she spearheaded a successful eight-year campaign to pass state legislation to refinance the Superfund Program in New York State. She is a recipient of the Yoshiyama Award and the Brower Youth Award and has been featured in the 2007 Green Issue of Vanity Fair and is a recipient of Elle Magazine’s 2008 Green Awards. Shadia worked for the Environmental Justice & Climate Change Initiative as the youngest Campaign Coordinator in the Energy Action Coalition. Her photos have been featured in the New Yorker, the Boston Globe, MSNBC, and the front page of the Hufffington Post among many others. 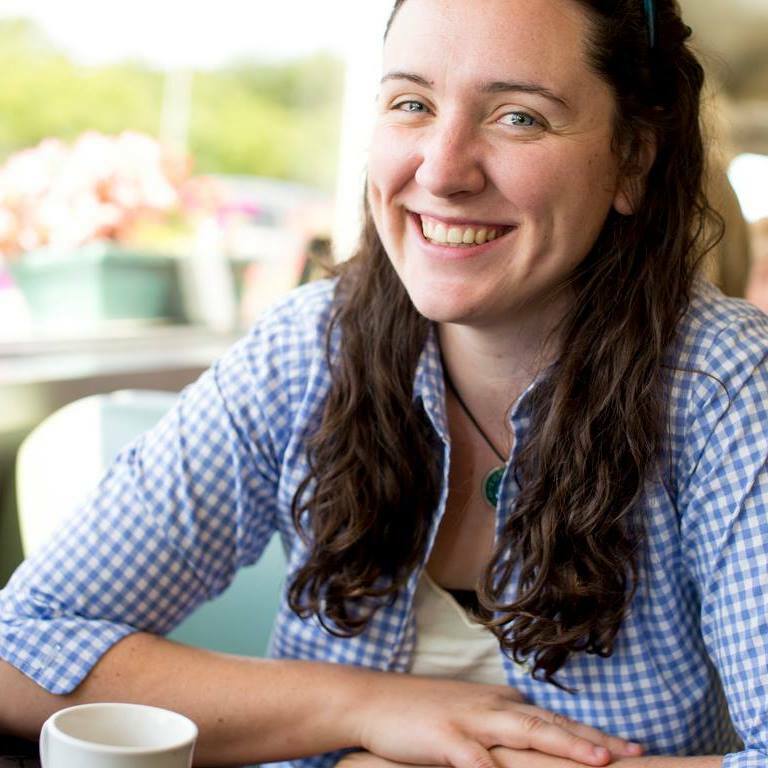 She has managed photo and video teams for all major actions in the DC area on the Keystone XL pipeline, for all the national summits on climate change in the US Power Shift ‘07, ‘09, ‘11, and ‘13, and for distributed actions across the globe. In 2016 she, helped produce thirty short films and coordinated photography for over 15 events. Shadia is the founder and Director of Project Survival Media, a non-profit and global media network that produces photo and video documentaries on climate change. 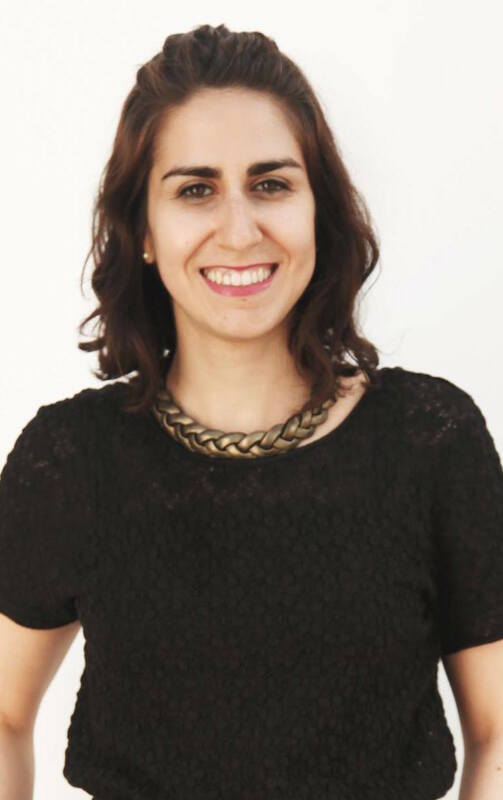 Olivia Abtahi is a writer and filmmaker based in Denver, Colorado. After graduating from NYU film school, Olivia received her masters in creative technology from VCU Brandcenter, an advertising program that pioneers new forms of storytelling. 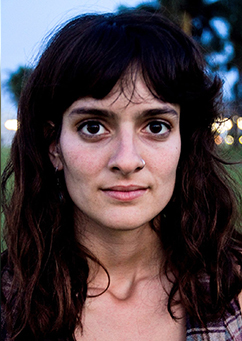 Olivia’s first assignment out of film school was in Havana, Cuba, where she worked with blogger Yoani Sanchez on her quest for government transparency for PBS Frontline. From there she’s worked with the Ford Foundation, 350.org, and advocacy groups in Colorado to create powerful videos that amplifies the stories of those most marginalized. While Olivia enjoys making films of all kinds, her specialty lies in the experimental. She enjoys unconventional documentaries, music videos, and provocative pieces to grab attention and garner support for important causes. Ritu is a documentary filmmaker based in New Delhi, India. Independently as well as part of a team, Ritu has worked on documentaries and television programs addressing issues like farmer deaths in India, child labor, access to justice, importance of mason training and several features on environment sustainability. Her films have been screened at various national and international film festivals. Ritu’s grand parents lived as refugees and lived in camps for a long time after the India-Pakistan partition. With very little means available, her parents had to struggle a lot to get educated up to post graduate level. Ritu’s mother is still the only elderly woman in her family to have a post graduate degree. Because of these humble roots, at a very young age Ritu learnt to appreciate whatever limited resources were provided to her and grew up to become a person with a lot of gratitude. With her story telling, she wants to communicate to the world what a simple resource can mean to an average individual. With respect to climate change movement Ritu believes that it is the stories of the indigenous people which can inspire the policy makers to take corrective actions. Trained to be a journalist, Ritu studied filmmaking with specialisation in video editing from Film and Television Institute of India, Pune. She started her career in 2008 with Bloomberg TV in India as a video editor. Listening to policy makers, thinkers and activists on daily basis, changed her mind and she soon wanted to step out of our edit bay and get into the mainstream documentary work. She has spent last six years talking about issues which surround us and affect us. Ritu also holds degree in MBA from Faculty of Management Studies, University of Delhi. 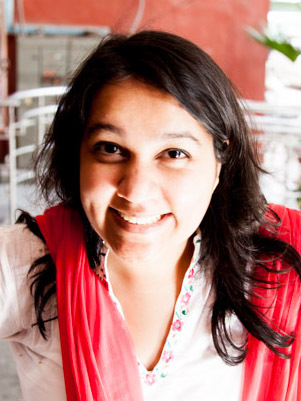 Ritu currently works with a group of independent filmmakers in India on various media projects under the banner called Common Thread. She has also executed various projects in India for organizations like Goldman Environment Prize, UNDP and 350.org. 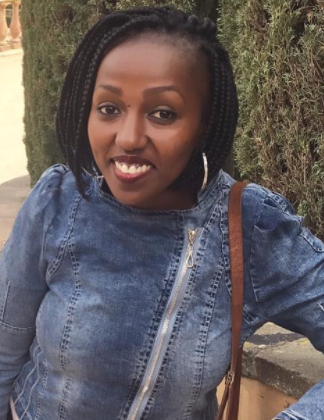 Wambui is a visual media producer based in Nairobi, Kenya. Over the last five years she has produced over almost 15 films and has coordinated powerful photo storytelling in her region. She is an Environmental Science graduate from Kenyatta University, Kenya. She is a keen environmentalist with a specific interest in climate change, and is currently undertaking her masters in Environmental Sciences, water and aquatic systems. Wambui has been on the forefront of environmental activities in Kenya, heading Sustainable Africa Youth Foundation (SAYF), which promotes environmental awareness among youth through cartoons and films distributed all over East Africa. She has also been involved in the National Environmental Management Authority (NEMA), working on public participation in decision-making on matters regarding climate change. His film career began in Philadelphia working with a range of local organizations, including one short featured on the National Geographic channel. 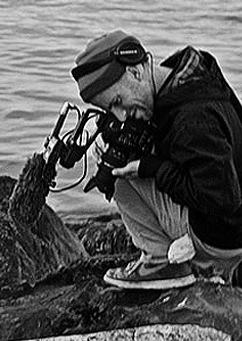 After moving to New York, he started working for 350.org, GreenPeace, and a number of documentary production companies and environmental organizations. His latest feature film, Nicotine Bees, was distributed by the Sierra Club to each member of Congress in an effort to uncover the mystery behind recent massive honey bee die-offs. There are more solutions than there are problems in this world. We just have to find and share them all. Emma Cassidy is a freelance editorial photographer who creates powerful images to support environmental and social justice causes. She believes that a photograph has the potential to change history and influence the way people see the world. In 2010, Emma interned for the Senior Photo Editor at Greenpeace USA and learned how to advocate for environmental causes through strong imagery. Since then Emma has photographed for many other organizations and events, most notably the Keystone XL Pipeline protest at the White House in Washington DC, the People’s Climate March in New York City, and the UN Climate Conference COP21 in Paris. Her photographs have been published in Grist, Huffington Post, The Nation, Common Dreams, Madison Magazine, Ricochet Media, Yes! Magazine, and many other news outlets. Emma has shown dedication to the environment through her work and activism over the past decade. When she first saw a mountaintop removal coal mining site, she understood what the ugly truth was behind the cost of coal. When she was in Louisiana during the BP oil spill, she saw egrets turned brown with oil, dolphins swimming through a sheen of oil on the surface of the water, and pelicans in a nature preserve sitting on rocks slick with crude oil. These images are burned into her mind and made her understand what the cost of dirty energy really is. Emma wants her photography to support environmental organizations that are working to end the age of fossil fuels.